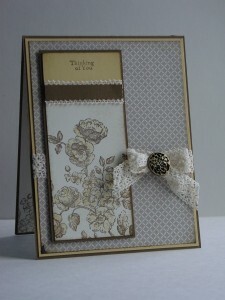 I stamped the “toile” image on Very Vanilla and did some light coloring with Saffron and Suede ink. I sponged the DSP and the stamped pieces with Soft Suede and pulled the words from my Silhouette Sentiments Hostess set. The Victoria Crochet Trim was a natural fit for this look and I used an Antique Brad to cinch the bow together. This card is perfect for my mom! Tomorrow I will post another card that we stamped. Thanks for joining me today. Have a great day! 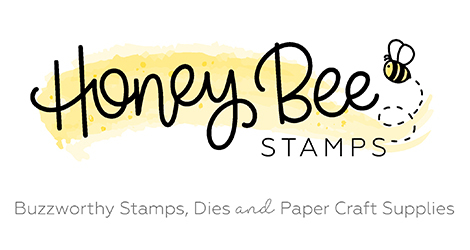 All products are Stampin Up! What a gorgeous card! I love everything about it, and this stamp set is awesome! Great colors, too. This is just plain beautiful! I love the color combo — you’re right, it is a fresh look after so much “holiday”! 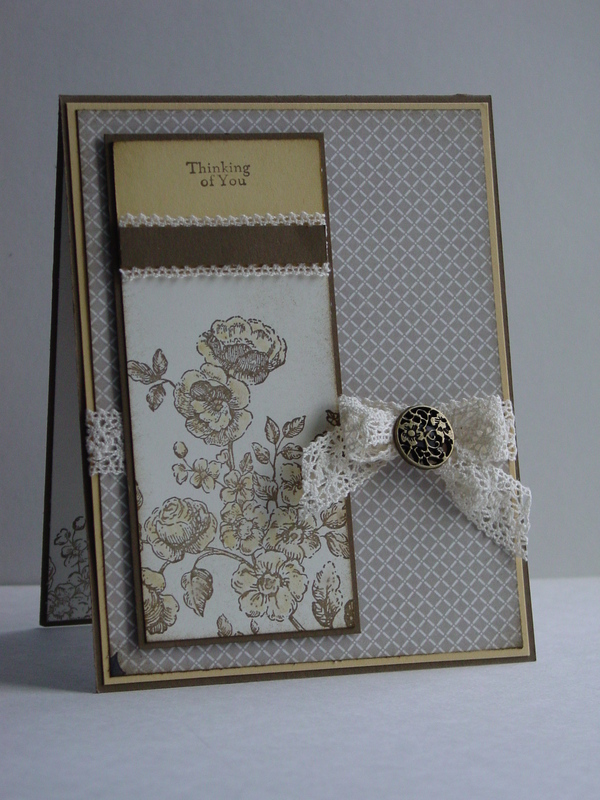 Beautiful finished card with beautiful details! So elegant & lovely! How fun to stamp with your mom, too! Love all the little details in this….simply divine! This is beautiful! Love it! 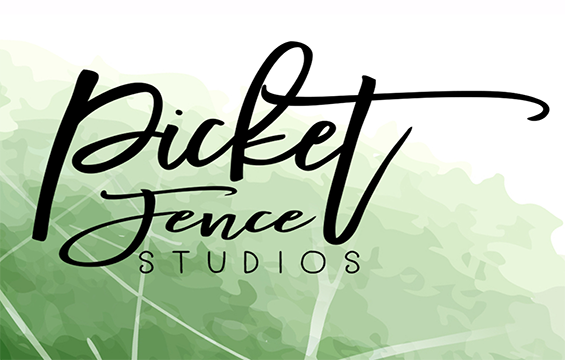 Oh, this is simply gorgeous! Love it! Thanks for playing Mojo Monday! This is very beautiful and soft!